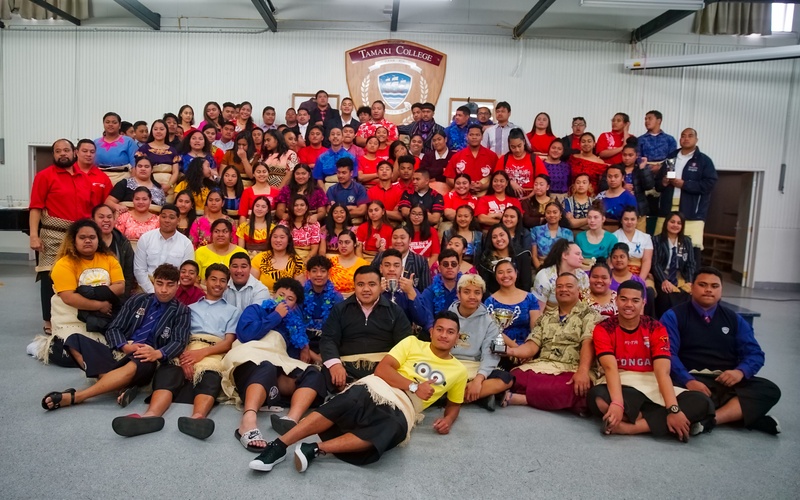 Tamaki College is in full swing of things Tongan. This marked the celebrations for Tongan Language Week. In enriching cultural diversity, we have hosted our first inter-house (whanau) choir competition and speech competition. 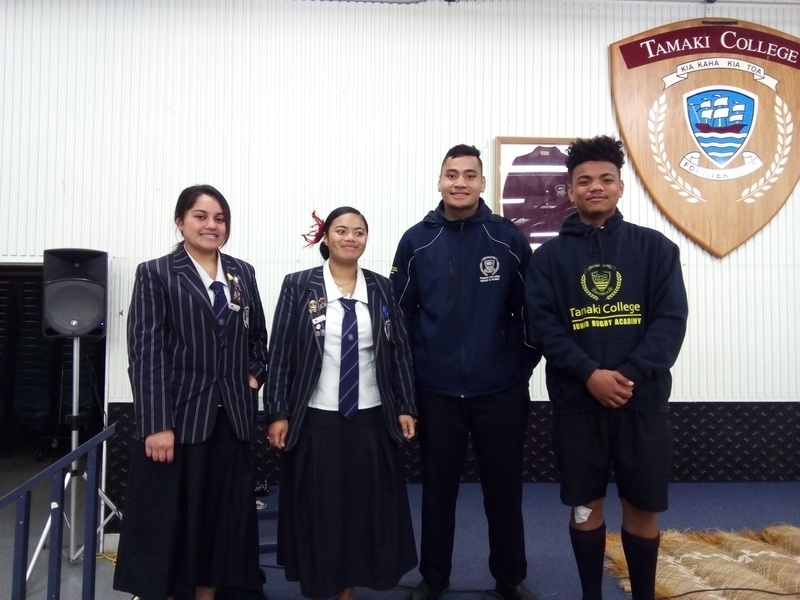 Tuesday 4th September hosted the Whanau Speech competition with 4 representatives, each representing their houses with pride and honour. The Speech Competitors were: Suzie Toloa-Fakalaga , Ruth Aho, Leopote Aholelei and Eliesa Katoa. The Winner of the Tongan Language Week Speech Competition 2018 is Eliesa Katoa. Wednesday 5th September the house groups battled it out on stage each performing 2 items. A quartet and choral item. The Winner of the Tongan Language Week Quartet Competition 2018 is Kowhai Whanau. The Winner of the Tongan Language Week Choral Competition 2018 is Kowhai Whanau. Congratulations to all that participated in the events for Tongan Language Week and a special thank you to the staff who organised this.